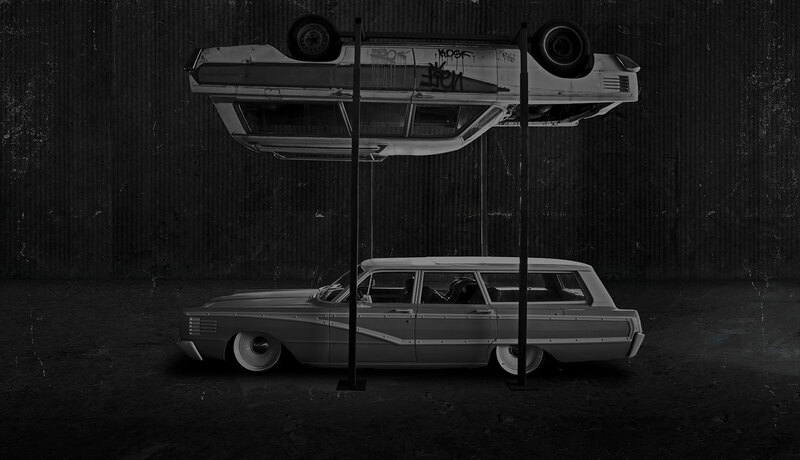 Project Wreckless provides tools for life through an immersive curriculum centered around the restoration of badass cars. We don’t just provide tools and support. We expect more of our youth so they gain the confidence to expect more of themselves. 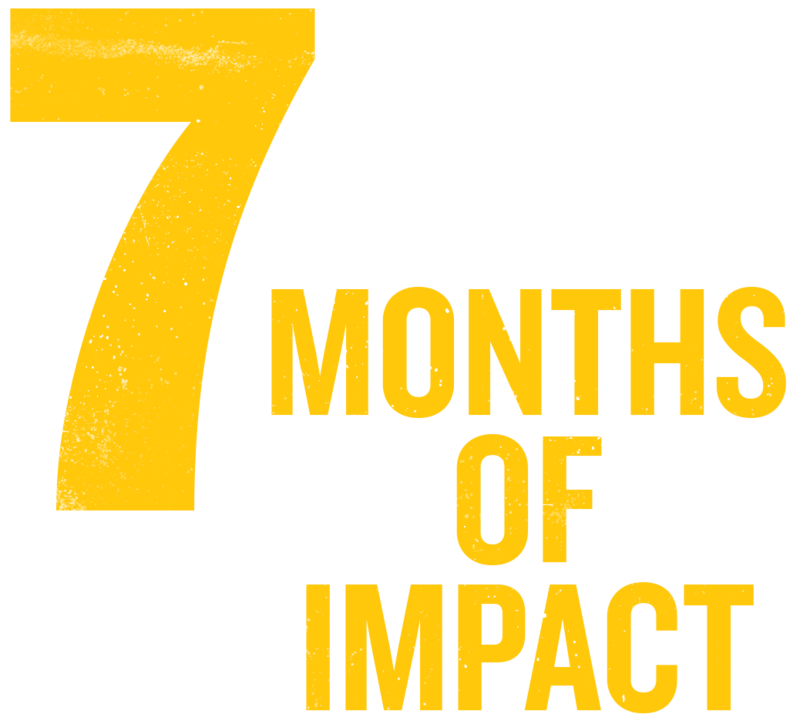 Each Seven Month Program Brings Together Twelve At-Risk Youth and One Car! As they cycle through seven job functions, each with a unique set of responsibilities, the twelve participants collaborate to get the project to the finish line. From the practical skills of rebuilding a car to the fiscal responsibility of keeping the project on budget and on time, the seven job functions are not only essential to the completion of the project, but also challenge each participant to expand their own capacities. The program instills self confidence, and strength of mind and character through the meaningful guidance and support from instructors and mentors. Participants are held accountable for their commitment to the program, to their teammates, and most importantly, to themselves. Project Wreckless is a quantitative, results-driven program at its core. The transformation of the car from a rusted pile of parts to a one-of-a-kind show car is a tangible metaphor for the impact Project Wreckless will have on its participants. On Day One, participants experience an inspiring juxtaposition between what is and what can be, as they first meet their Project Car right alongside one which is nearly fully restored. A one month overlap with the preceding group gets new participants excited about their upcoming project, as they help the incumbent group finish their Project Car and learn what to expect and how to succeed from peers who are fast approaching the finish line. Throughout the seven month program, participants cycle through seven job functions, each with a unique set of responsibilities, collaborating to see the project to fruition. Once the seven month journey is complete, the graduates attend a national car auction where their finished car will be auctioned off to the highest bidder. 100% of the money generated from the sale of the car will go back into Project Wreckless as we continue to invest in our youth. Graduates from the program will be part of the Project Wreckless team for life. 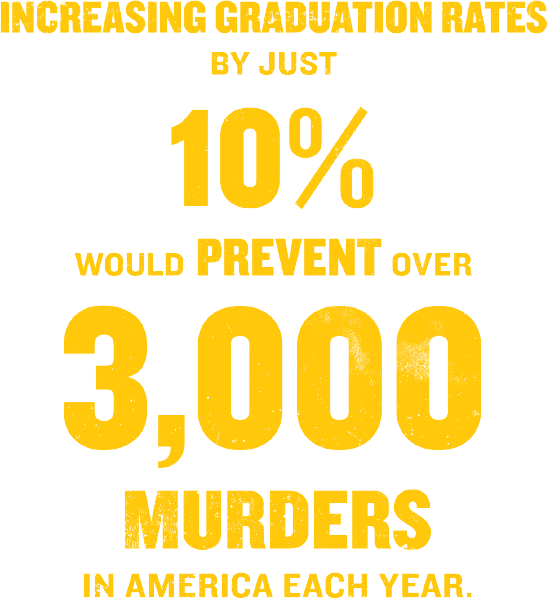 We will continue the positive impact on our graduates by engaging them to participate in the program as mentors, funding scholarships, assisting in job placement, and offering free weekly shop time.